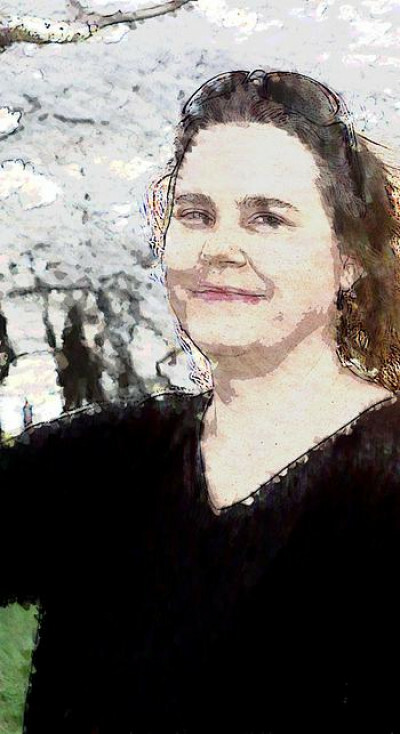 Author, poet, and journalist BV Lawson’s award-winning stories, poems and articles have appeared in dozens of national and regional publications and anthologies. A four-time Derringer Award finalist and 2012 winner for her short fiction, BV’s Scott Drayco series has been honored by the American Independent Writers, Maryland Writers Association, named Best Mystery in the Next Generation Indie Book Awards, and been a finalist for the Shamus and Silver Falchion Awards. BV currently lives in Virginia with her husband and enjoys flying above the Chesapeake Bay in a little Cessna.